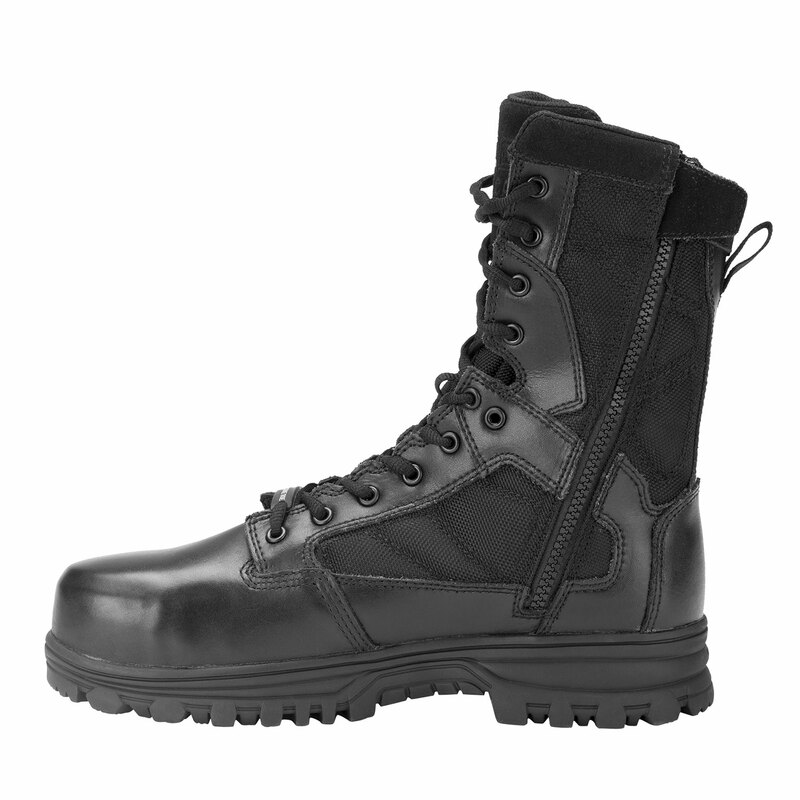 Built for stability and designed for performance, these lightweight boots are ready to traverse new territory and tackle any training regimen without a misstep. 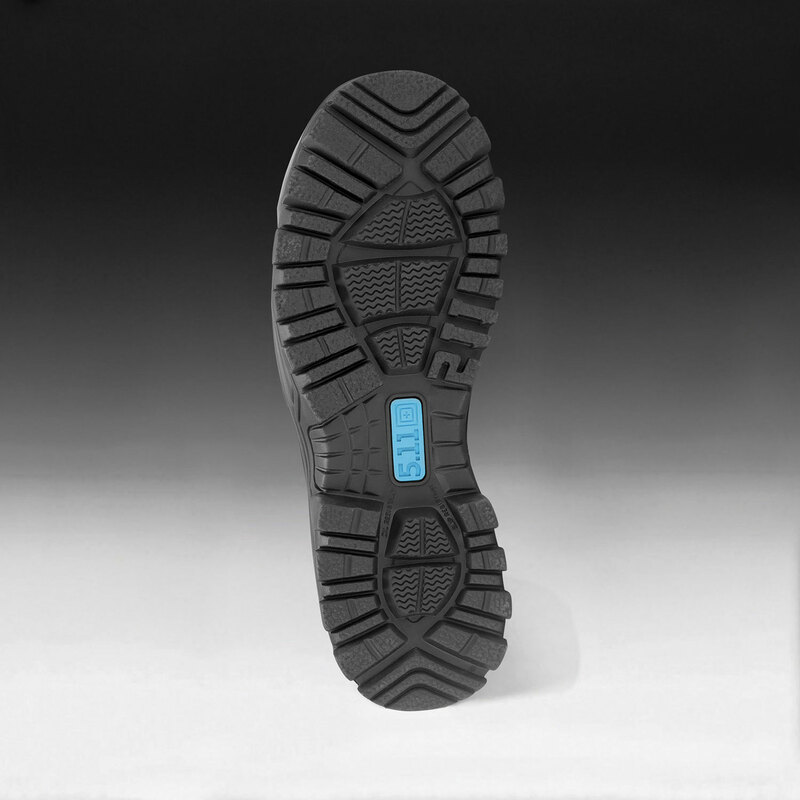 The cupsole platform of the EVO is cemented and stitched for extreme endurance and long-lasting wear. 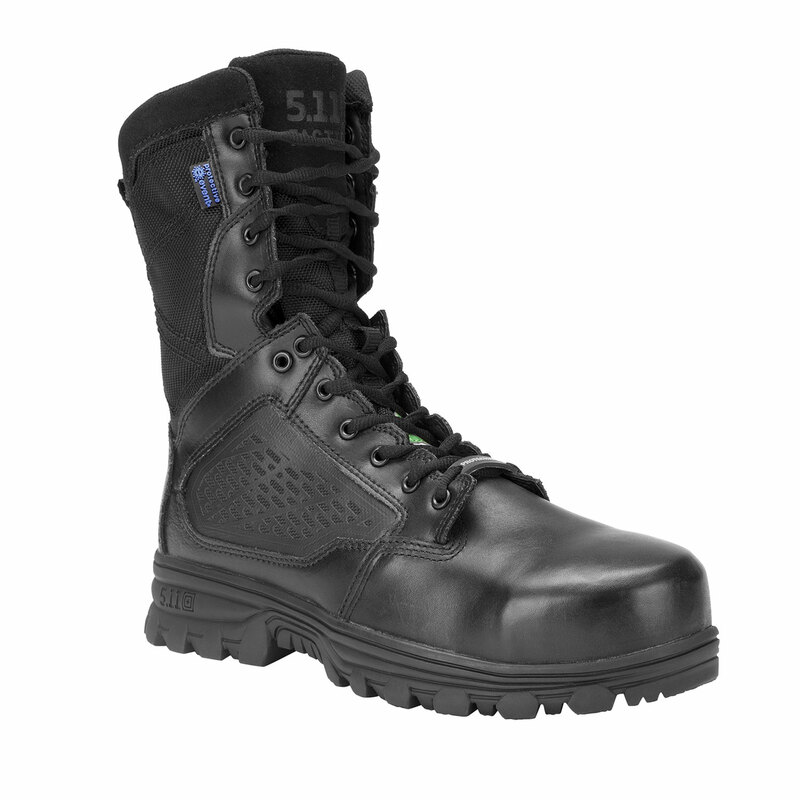 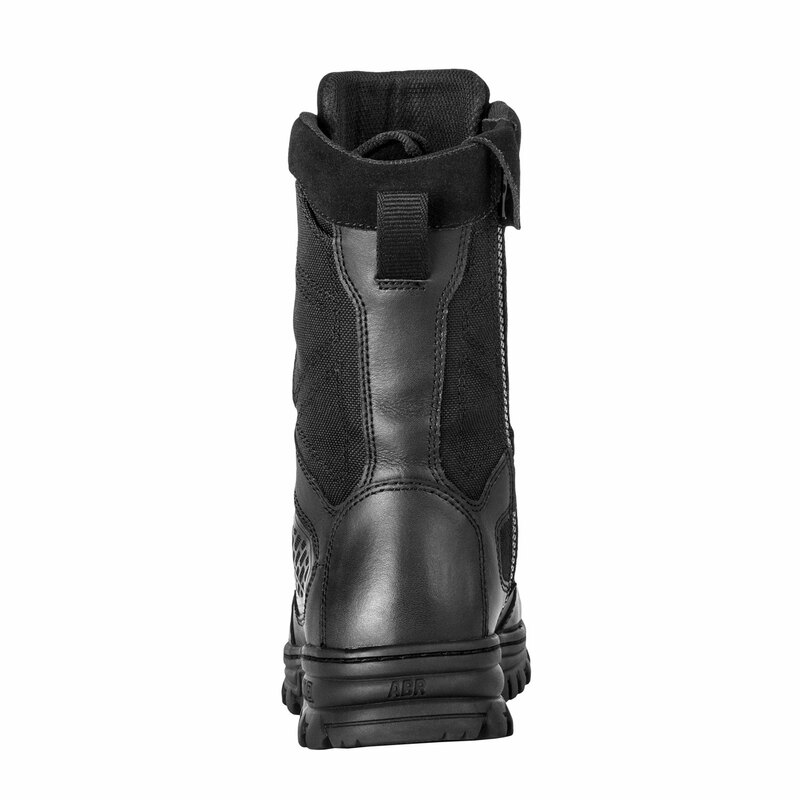 A full-length EVA midsole and nylon shank add even more stability and comfort to an already impressive pair of boots. 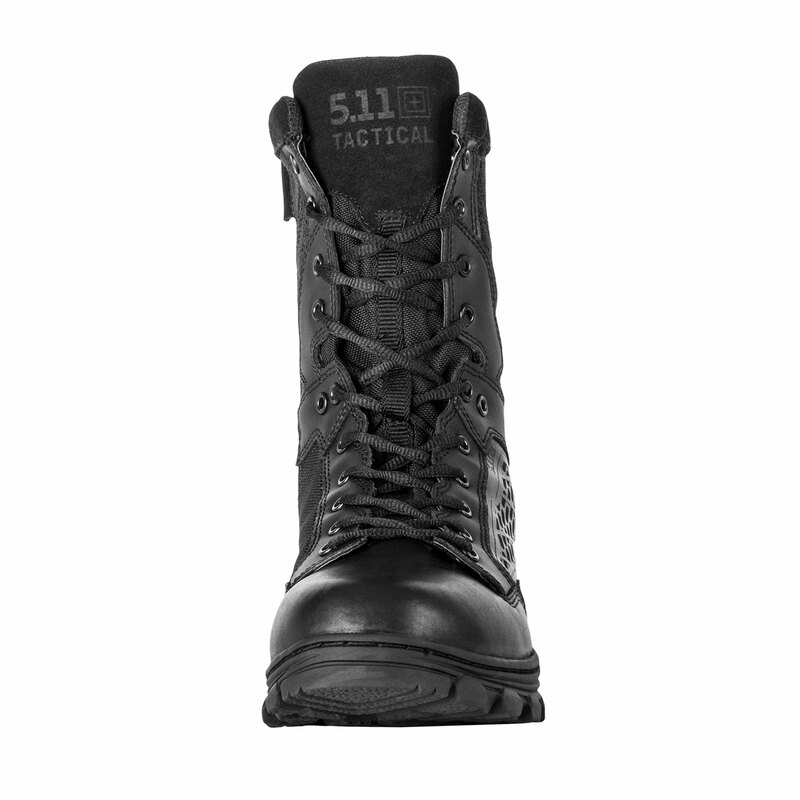 14mm heel-to-toe drop creates a responsive profile for a more natural stride. 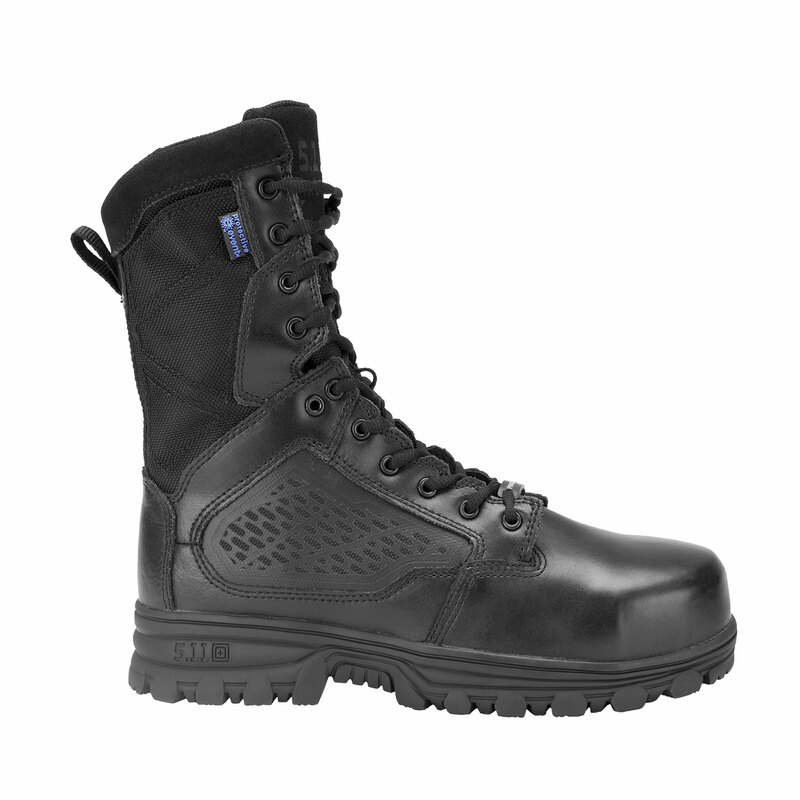 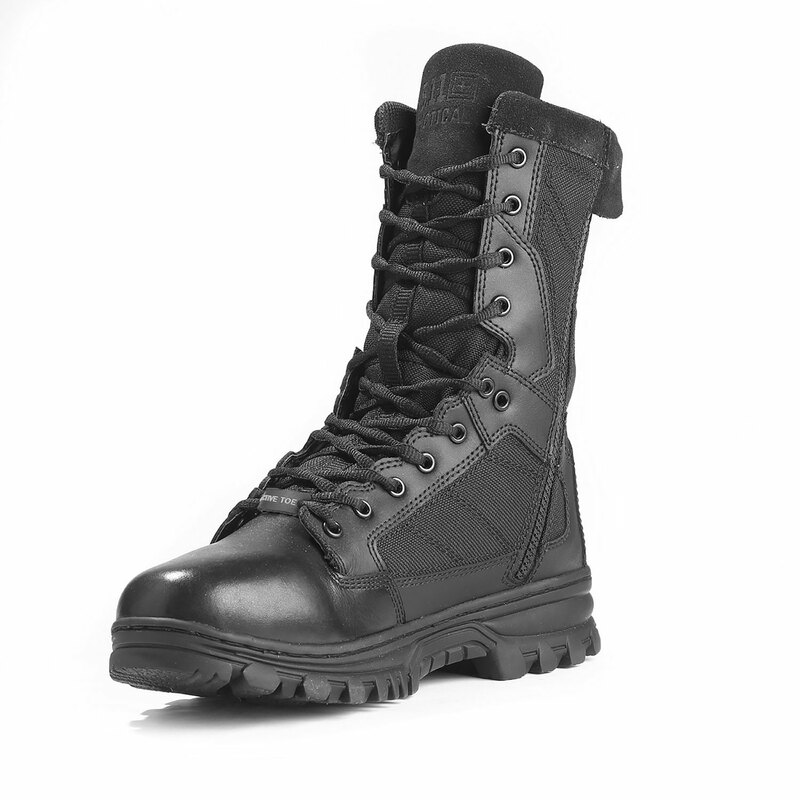 Full-grain leather upper construction is complemented by a waterproof, puncture-resistant package for increased safety.